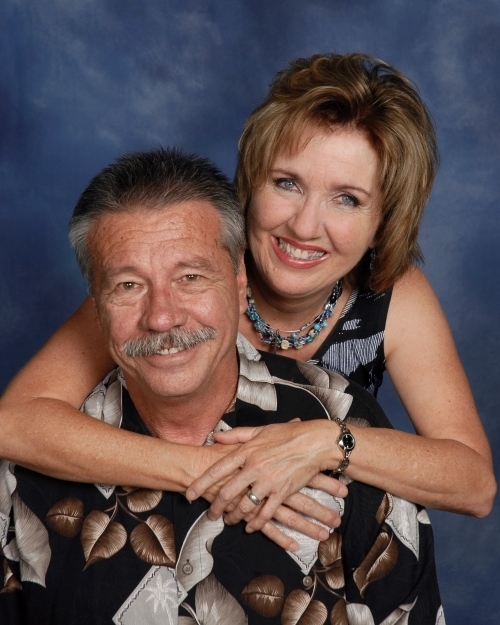 In 1990, Pastor Ted and DeDe relocated to Copperopolis from Southern California where both were active in ministry in their local church. Shortly after that, they were called by God to plant a new church in Copperopolis. The new church plant began in 1991 in the home of Ken and Shirley Warthan with 9 people in attendance. Since then the church family has grown to over 400 and God continues to add to the number each week. Over the years the church has relocated as growth demanded and now meets in the 10,000 square foot building located in the PR Business Park. Pastor Ted and DeDe have two grown children, Sean and Jessica, and two grandchildren, Micara and Ryan. In addition to serving as the Senior Pastor, Pastor Ted enjoys working on the advancement of worship technology and special projects within the church. DeDe is an R.N. - F.C.N. and is active in Health Ministry and Women's Ministries.